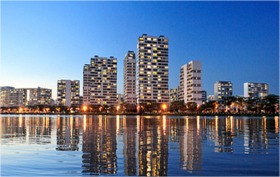 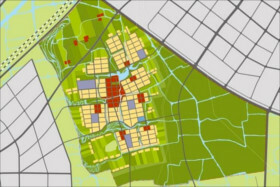 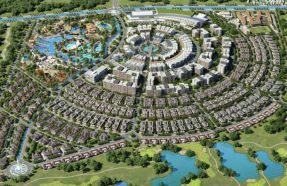 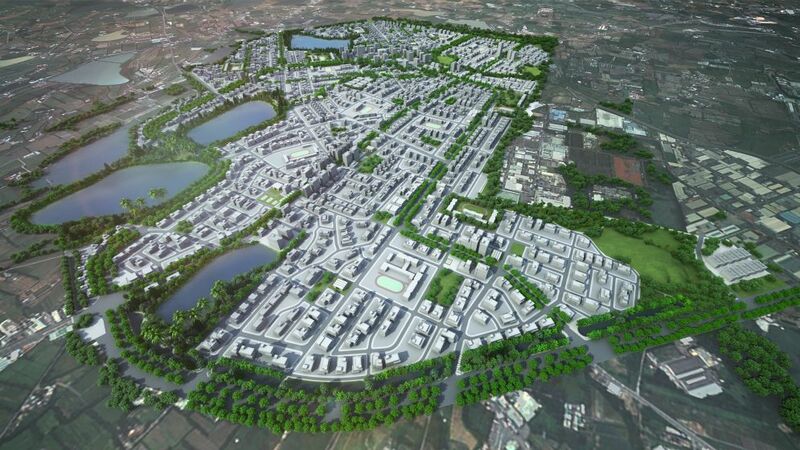 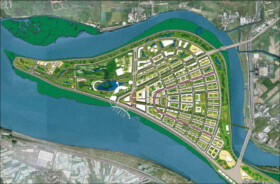 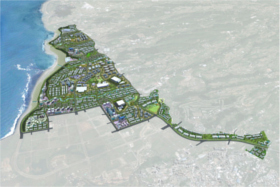 The project aims to create a smart, green “Garden City”, focusing on four pillars of “leisure, residential quality, employment opportunities, and recreation”. 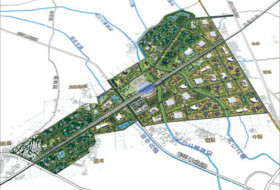 This redevelopment project focuses on developing public infrastructure to improve local living standards, including for transportation routes, utilities, green spaces, and other public facilities. 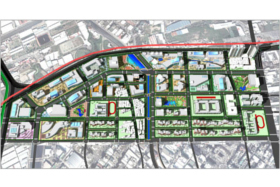 Through this structured redevelopment, the project seeks to reinvigorate the local economy across this 148 ha city.